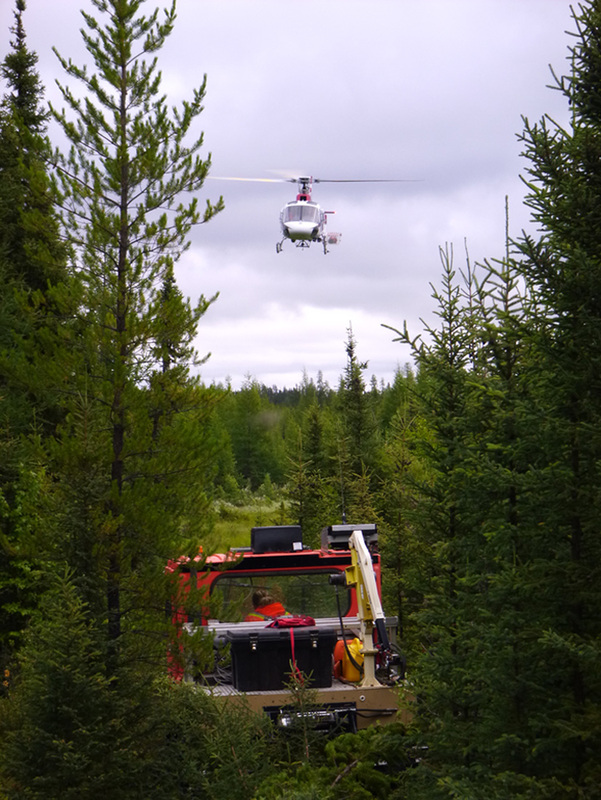 Linear features reduce the spatial separation between wolves and caribou because seismic lines increase wolves’ access to peatlands, caribou’s preferred habitat. The CMU is using data from comparable systems to estimate wolf foraging efficiency and evaluate resulting animal densities under current landscape conditions, when only seismic lines are restored (partial restoration) and when all linear features are restored (complete restoration). Preliminary results show that foraging efficiency of wolves on caribou was most affected by the spatial overlap between wolves and caribou, as opposed to wolf movement rate. However, when both movement rates and overlap between predators and prey were reduced simultaneously, caribou density increased the most. Moose populations were less affected by changes to wolf foraging efficiency than caribou populations were. Overall, modelling results indicate that restoration of linear features could have substantial benefits on caribou populations. The clearest effects occur when all linear features are restored as opposed to just seismic lines. 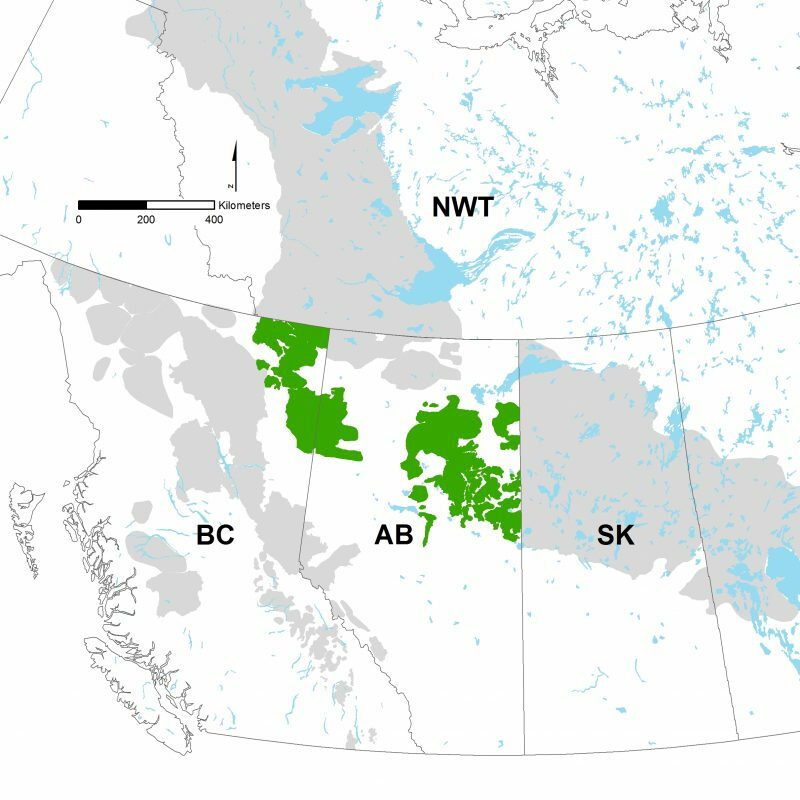 In addition, restoring linear features that reduce wolf access to caribou habitat has the largest potential for managing caribou declines, although the effect of both movement rate and overlap is synergistic and provides the greatest benefit when considered jointly.